President of the Jamaica Association for the Resettlement of Returning Residents, Percival LaTouche, is urging Jamaicans overseas not to return home. 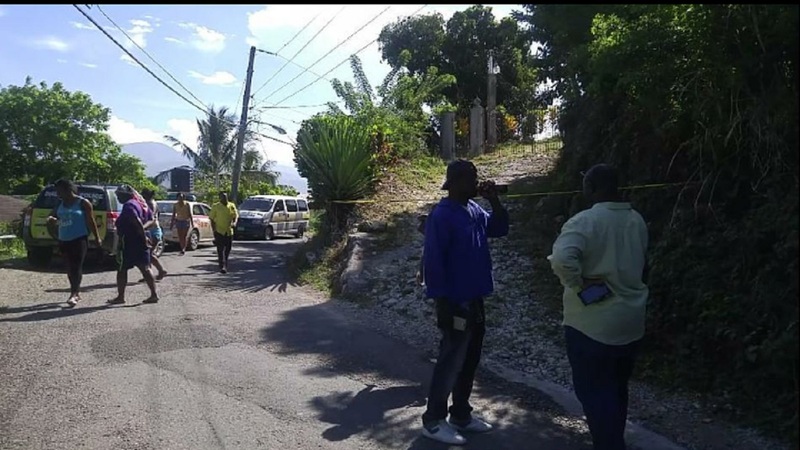 LaTouche made the comments to Loop News on Tuesday while reacting to the murder of returning resident, 44-year-old Karen Cleary, whose body was found buried in a shallow grave on her property in Boscobel, St Mary on Monday afternoon. 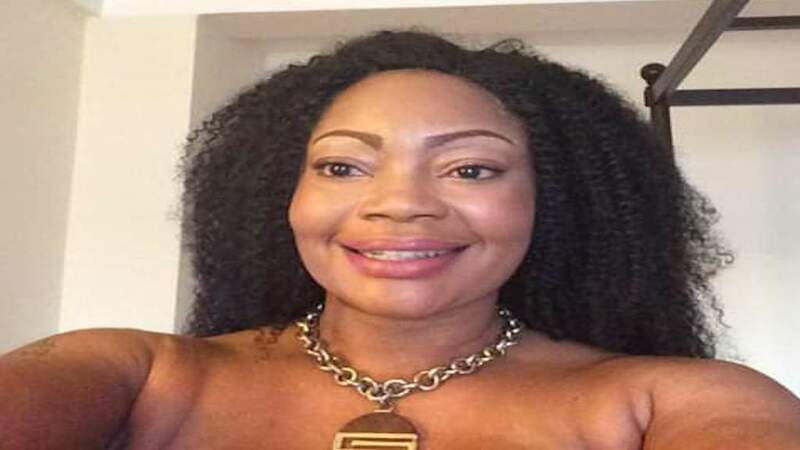 Cleary, who was born in Jamaica but had lived in England for 20 years, had been building her dream home in the country of her birth when she went missing on November 25. Her body was found wrapped in a tarpaulin in a hole which had been covered with a layer of concrete and dirt. A post mortem will be done to determine the cause of death. Returning resident, 44-year-old Karen Cleary was killed while building her dream home in Jamaica. News of her brutal demise has already hit the foreign media and comes just days after the body of 72-year-old American Nancy Hardy was found in a shallow grave in Hanover last Wednesday, four days after she had been reported missing. Hardy was of Amherst, Massachusetts in the United States and Phase 3, Whitehall in Negril, Westmoreland. LaTouche told Loop News that dozens of homes built by returning residents are locked up as they have moved back overseas because they are fearful of being targeted. He said there are some 60 such houses in the Mandeville area alone and returnees have lost confidence in the ability of the security forces to protect them. And according to Latouche, returning residents of Retreat and Prospect in St Thomas are under siege from robbers. “The people dem can’t come out a dem house,” he said. 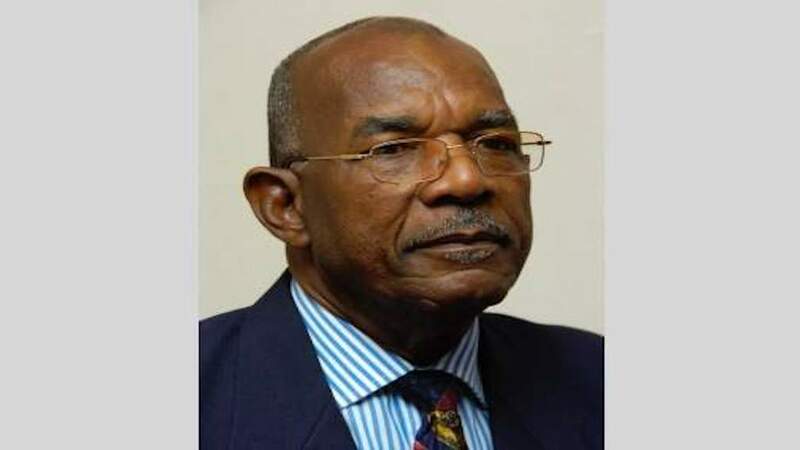 Having started one of the first such associations for returning residents in Jamaica 25 years ago, and having personally attended over 160 funerals for returning residents - many of them murder victims - LaTouche is now at his wits end as to what should be done to address the problem. And he is not holding back in going after the leadership of the Jamaica Constabulary Force (JCF) which he accused of being inept. LaTouche slammed Police Commissioner, Major General Antony Anderson, claiming that the most decisive action the top cop has made since he was appointed to the job nine months ago is “go after the Public Defender”. He described members of the JCF hierarchy as being bereft of ideas and paying lip service to the plight of returning residents. Despite an overall 21 per cent reduction in murders this year, when compared to 2017, LaTouche charged that the police have not done enough to reduce homicides, in particular of returning residents. This he said is a failure on the part of Anderson. He said 11 returning residents have been killed since the start of the year, an average of one each month. As it relates to a special task force that was announced in July to address the situation, LaTouche has dismissed it as a joke. “It’s pure politics in it, it’s not going anywhere. I went to one meeting and I realised this is rubbish, so I haven't gone back. All we can hear is pure chat and more chat,” LaTouche told Loop News. In July, the Ministry of Foreign Affairs and Foreign Trade announced the establishment of a taskforce to address security and safety concerns related to returning residents and their holistic reintegration into the Jamaican society. Melbourne Flake, 81, and his 70-year-old wife Etta were murdered in St Thomas earlier this year. It said the task force would be chaired by State Minister Pearnel Charles Jr and would comprise returning residents, the ministry's Diaspora Affairs Department, and the JCF. In its own statement, the JCF committed to assisting returnees to vet persons they engage to work for them. It is reported that Clearly and several others may have fallen victim to the very persons they had employed to work on their homes. The JCF said at the time that the safety and security of returning residents remained a high priority and strategies and support systems were being bolstered for their protection. According to the JCF, meetings would be held regularly at the divisional level to enhance the sharing of important information. 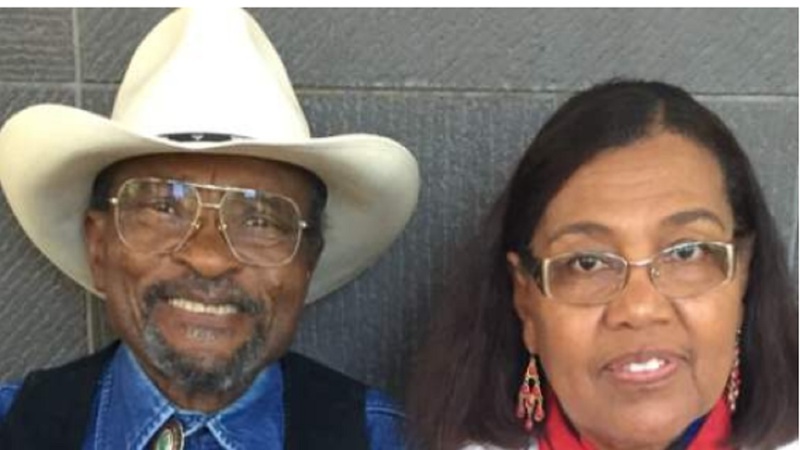 Following the killing of two returnees from the UK - 71-year-old Florence and 74-year-old Halford Anderson in June, the Guardian newspaper reported that Jamaican expats who return home after decades in the UK face an “extreme risk” of murder. The newspaper was quoting a senior, retired member of the JCF. The newspaper also reported that 85 Britons, Americans and Canadians were killed in Jamaica since 2012. The Andersons had only recently retired to Jamaica where Charlie was born, when they were fatally stabbed, and their bodies burned following a firebomb attack on their dream home in Mount Pleasant, in the parish of Portland. 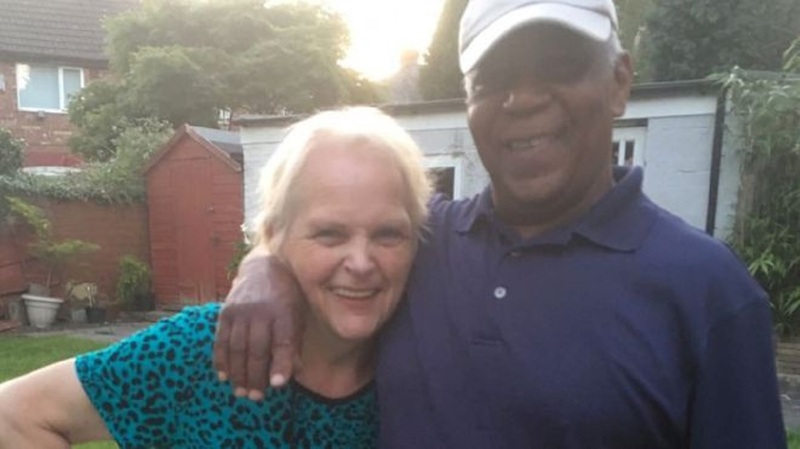 That double murder followed the killing in April of 63-year-old Birmingham charity worker, Delroy Walker, in Boscobel, St Mary where he had built his dream home. Two men whom he had employed to work on his house were taken into custody. In January, 81-year-old Melbourne Flake and his 70-year-old wife Etta, both of Retreat in St Thomas and who were returning from Canada, were found dead in their home in the parish. Two persons are before the court in connection to those killings.